environmental protection, forestry, agriculture, animal husbandry research institutes. made of mirror stainless steel, the shelves can be adjusted optionally. temperature, makes the equipment work for a long time continuously. 6. Programmable design, it can be set 30 segments. 7. Iluminance can be adjusted in six steps, Three dimensional lighting type to enhance the uniformity. 8. 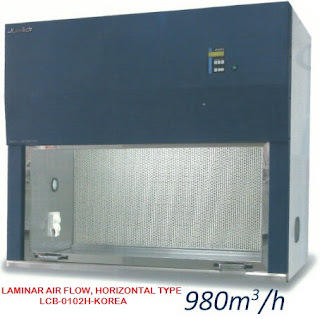 Imported humidity sensor, humidify by finned heating tube, large capacity water tank.